Washington, D.C.: NewsMatch raised $7.6 million from individual donors and a coalition of major funders for nonprofit news organizations in two months at the end of 2018. 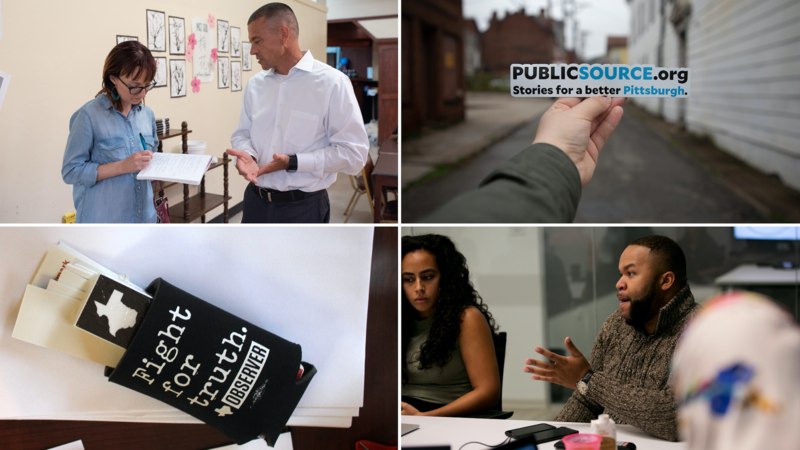 During the largest-ever grassroots fundraising campaign to support local news, over 240,000 people gave to 154 newsrooms between Nov. 1 and Dec. 31. More than 50,000 new donors supported a nonprofit newsroom for the first time. NewsMatch’s success underscores the rise of nonprofit news, which has faced sustainability challenges. Participating news organizations have helped move the needle on pressing local issues from coastal restoration in New Orleans to uncovering pattern of abuses within New Mexico's foster care system. The Jonathan Logan Family Foundation supports organizations that advance social justice by empowering world-changing work in investigative journalism, arts and culture, and documentary film.